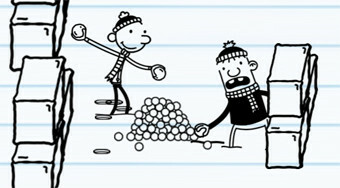 Do you like Diary of a Wimpy Kid Meltdown? Share it with your friends. Enjoy fun with snowballs, stay as long as possible and score as many points as possible.